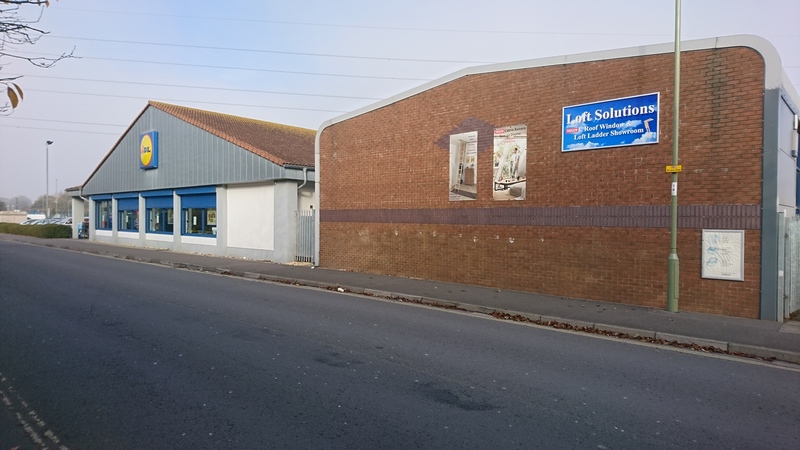 Fareham Labour Party is supporting small businesses at the Apex Centre, Newgate Lane, Fareham in their fight to save jobs after Lidl received planning permission to extend the store. 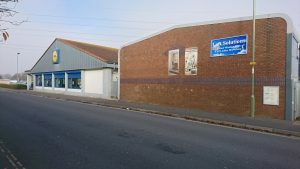 Lidl want to buy the whole site to extend the store. Now the owners of the workshops affected are banding together to try and buy their properties on the site thus saving their businesses and 70 skilled jobs.